This study combines an industry level and a firm level analysis on the wage and employment effects of multinational companies. This has not been attempted in any previous work. 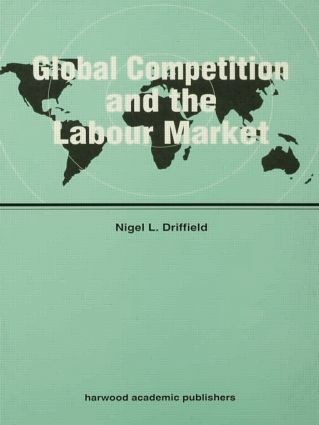 In view of the results, important questions are raised regarding how global changes in the structure of production may affect labour markets and the organisation of work in the future.